Hello, friends, and welcome to this week's Grace at Home party! I'm so honored that you are here. Here are some links from last week's party that I thought you'd enjoy. 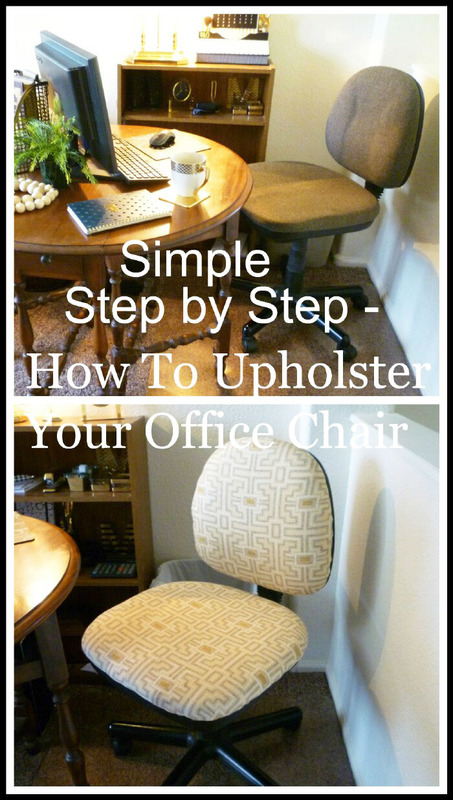 Marty from A Stroll Thru Life turned a plain Jane office chair into a beauty--for just a few dollars and a little elbow grease! Read her post for the step-by-step instructions. 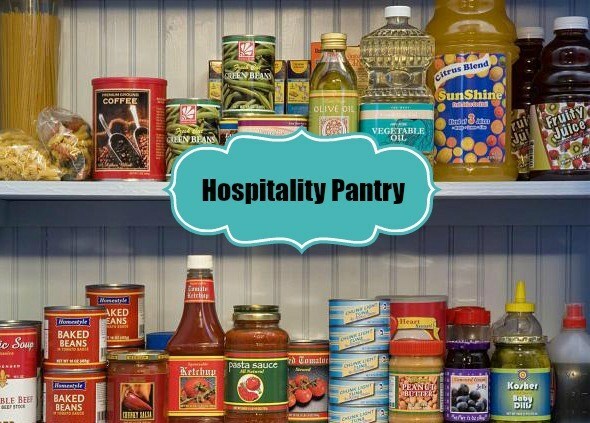 Rebecca from Mary and Martha's House shared some thoughts about keeping a "hospitality pantry" as well as a recipe for a cheese ball that can be prepared three different ways. Yum! Christina from Penny Wise shared an easy recipe for Irish Soda Bread–just in time for St. Patrick's Day! 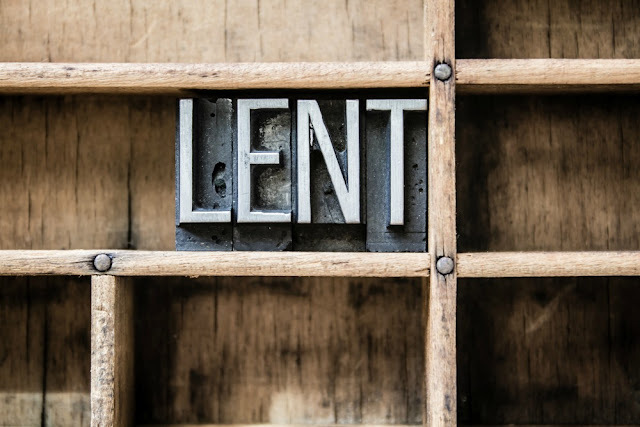 As for me, I've been pondering why we need the season of Lent. I'd love to know what you think. Hi Richella! It's been a while since I've linked up. I miss you and the Imparting Grace family. :-) Now that I'm here, I'll spend some time reading an article or two on the topic of Lent, as I don't know much about it. 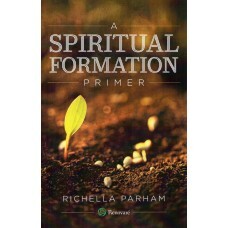 Thank you so much, Richella, for hosting! Oh my word, how fun. Thanks tons for the feature of my chair makeover. It really was so simple. I wasn't always observing Lent, but now I look forward to is each year. It helps me refocus and shift my priorities. Thank you for hosting, Richella. Hope your week was full of blessings. 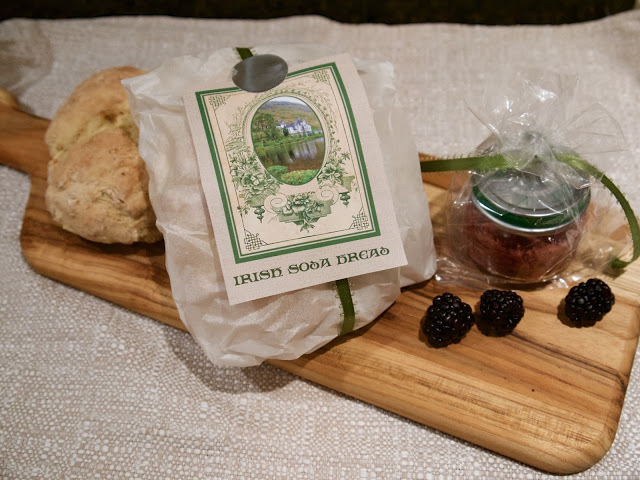 Thank you so much for featuring my Irish Soda Bread from PennyWise!